The consumer version of the 7-year-old social media platform bids its final farewell on April 2, 2019. If you’re one of its 100+ million users, your Google+ account and pages will become inaccessible on that date and the company will begin the removal of photos and videos from the platform’s Album Archives. Google cites “low usage and challenges involved in maintaining a successful product that meets consumers’ expectations” as Plus’ downfall. Those so-called challenges may well have been the recently discovered bug that affected over 50 million users and the private user data of 500,000 Google+’ers that had been exposed over a three-year period -- an intrusion that the Wall Street Journal reported Google decided to keep hush on. And for the “low usage” justification, it’s typical Google being Google. Over the course of its life as a digital colossus, the company has shuttered close to 20 products it thought were either innovative (like Google Glass) or something that could be competitive with a similar product -- examples being Orkut, Google Buzz, and Google Wave, Google’s social media notions designed to take some steam out of Facebook. Google+ had a good life, but seeing the platform’s metrics fall from a one-time high of 300 million active monthly users down to a little more than 100 million had to be a buzzkill for the company. And the users? The sunsetting of Plus isn’t going to upset too many onliners. The truth is that 90 percent of its user sessions are less than five seconds, according to Ben Smith, Google Fellow and Vice President of Engineering. A study by digital marketing firm Stone Temple only confirmed Google+ ghost town status, reporting that less than 1 percent of the Google-wide 2 billion users ever did any real interaction with the platform. 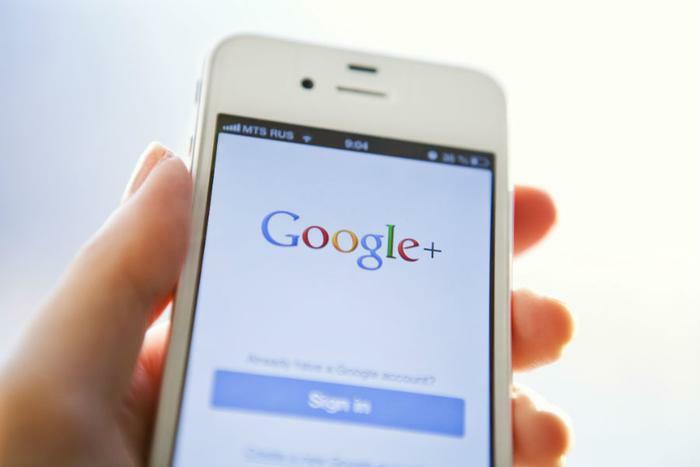 One important clarification: it’s the consumer version of Google+ that’s going away. Google will still keep the lights on for the enterprise, revenue-generating version. ConsumerAffairs found two methods Google+ users can deploy to retrieve their posts and content from their Google+ account. One is Google’s own data exporter -- which, by the way, you can use to manage or archive any Google-housed content you have. The other is the Google+ Exporter, a third-party desktop app that allows you download up to 3,000 Google+ posts for free.